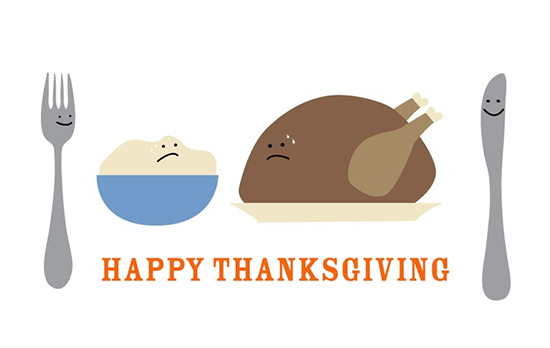 We hope everyone enjoyed their Thanksgiving. It’s hard to believe we are getting close to our December holidays; so exciting! Have your child wear GREEN to school on Wednesday for the letter of the week! We will be rainbow writing on the first day to practice formation. We will use green paint and glitter to decorate the letter. Math: graphing activities, counting objects up to 10 and recognizing larger numbers (reinforced during calendar time). We have begun working on recognizing birthdays, addresses and last names. We are continuing with 1-1 correspondence and recognition of numbers 1-10. We all enjoyed our Thanksgiving celebration: stories, songs and special treats! Thank you Mrs. Timpanaro for the delicious treats and being a great help! 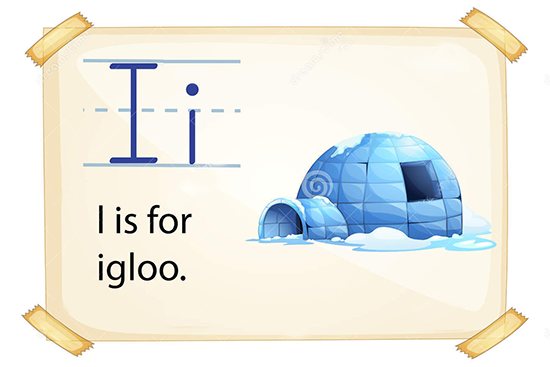 This week we’ll make igloos and insects ( letter I ) and practice writing upper and lowercase Is and the number 8. We’ll experiment with ice: how it forms and what makes it melt ( warm hands and salt). I’ll read the poem ” Every Insect ” by Dorothy Aldis and we’ll make insects showing the three body parts and antennae. We’ll talk about helpful and harmful insects and use play insects for a math estimating and counting activity. We are practicing our songs and scripture verses for our holiday show (12/20 ). We are talking about the Christmas season and opportunities for thankfulness, sharing and giving. At circle time, we’ll do a gingerbread man number line count (#s1-20), check the weather and review the days of the week, months of the year and the seasons. Ask your children about our rhyming song and our gingerbread poem. Til half past ten!! Yum!! This week was so much fun at school! We worked on all our beautiful Thanksgiving decorations and enjoyed a Thanksgiving feast and parade. We snacked on a turkey that Mrs. Leeds helped us make with pears, bananas, strawberries, blueberries, and grapes. It looked so much like a real turkey! We read our Thanksgiving books and said what we are thankful for. At circle time, we sang our finger-play songs, reviewed our colors, shapes, days of the week, months, and holidays. We continue to work on our attention skills, taking turns, listening skills, and sharing with our friends. Everyone is doing a fine job. It was a short week, but a very productive one. Next week, we will begin the letter H.
We are so thankful for our friends and families. First, we would like to wish all of you a very Happy Thanksgiving! We are thankful for the time we get to spend with your children each day, watching them grow, learn and having fun making memories with one another. Learning about the ‘Mayflower’ and completing a journal entry: ‘ If I went on the ‘Mayflower’, I would bring..
Continue practicing our ‘5 Turkeys’ poem. Students will come home with a book they colored with the poem. We know they will enjoy reading it with you. This week will be spent celebrating Thanksgiving! Hoping to see everyone at our “Show” on Wednesday at 11:00! We will be having an abbreviated week due to the Thanksgiving holiday. We will be closed half day on November 23 dismissal will be between 1145 and 12 noon. We hope your family has a blessed Thanksgiving! Here are some of the activities we will be doing this week. Thanksgiving collage with different pictures associated with the season. Ann McGovern and Natasha Wing’s The Night Before Thanksgiving. We’ll make a handprint “Mayflower,” paper plate Pilgrims and colorful turkeys with the letters of our names on the feathers! On Wednesday, we’ll have our own Thanksgiving parade ( the children will wear the feather headbands they made with Mrs. Z. and Mrs. Revithi )! 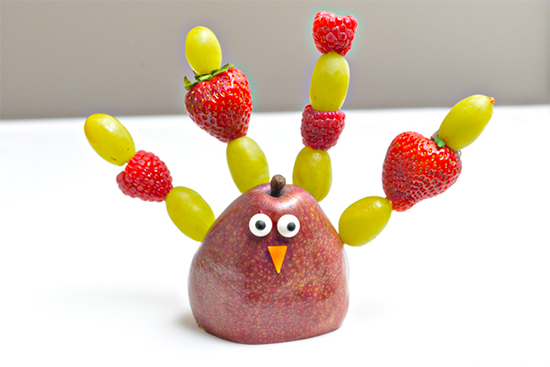 We’ll snack on a turkey that we’ll make together with pears, bananas, strawberries, blueberries and grapes! To help strengthen muscles and gross motor skills, we’ll have fun using our feet to toss beanbags into a hoop, a box and a bucket! The children are doing so well at circle time; we are working on taking turns and encouraging and congratulating each other! We continued practicing our letters. This week we worked on the letter G. We made a bunch of grapes with our index finger and purple paint, it was so much fun! We made our own gingerbread man and enjoyed reading the story. We did our fun letter G worksheets for lots of practice! At circle time, we sang our finger-play songs, and we started a new song – “Pat- A- Cake”, we worked on colors, shapes, days of the week, months, seasons, and holidays. We are starting to learn our birthday month and day. We continued to practice our manners, taking turns, sharing, and being kind and considerate to our friends. Next week, is a short week of school, the Thanksgiving holiday is here!! At school, we are thankful for our friends and the opportunity to learn and grow! We will share a feast with our friends and discuss what we are thankful for at our home. November was a fantastic month!! School is a fun place to be –Remember to wear your smile to school! A very Happy Thanksgiving to all our friends and families!!!!! Students will use pipe cleaners and cereal. 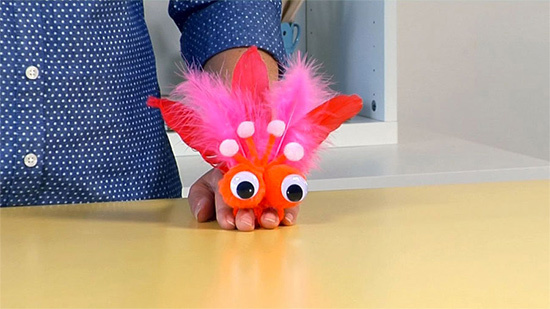 This is also good lesson for fine motor development and hand eye coordination. 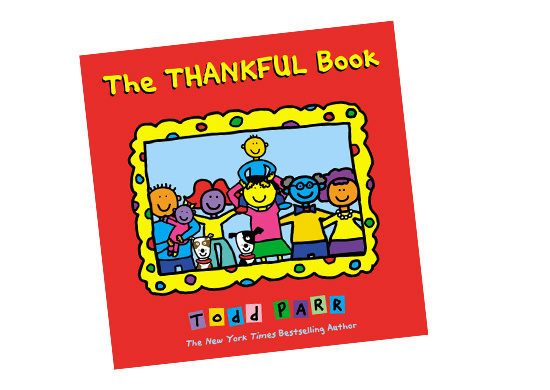 We will also be discussing things we are thankful for and learning about Thanksgiving. We will do an activity based on this topic and an accompanying journal entry. In Math, we will be using hands-on number worksheets with numbers 1-10. We also will continue practice writing numbers 1-5 and Thanksgiving themed number activities. Please remember to send back your RSVP for our Thanksgiving “Show”. Remember you may bring your child in at 11:00 on Wednesday, November 23rd even if it is not their regularly scheduled day. Hope you can all join us!! We have been doing a song a week for each letter and this weeks song is “No more monkeys jumping! “We are finishing the letter J as last week was an abbreviated week. We will be introducing the letter k mid week. 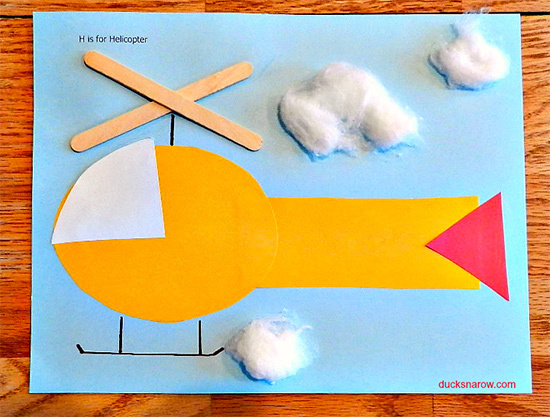 This week’s letter is H and we’ll practice the H sound, name H words and create letter H houses and helicopters. At circle time, we’ll play Thanksgiving matchup and talk about the Pilgrims, native Americans, the Mayflower, the feast and what we are thankful for this year. We are learning and having fun as we do calendar count, check the weather and sing our days of the week and our months of the year songs! We’ll practice writing our names and the numbers 7 and 9. We’ll read One Big Turkey by Anne Vittur Kennedy and The Story of Thanksgiving by Nancy J. Skarmeas. We had a fun and exciting first few days of November! Our trip to the Shop-Rite was such an educational experience! We learned so much about the different sections of the store –the produce, the deli, the meat counter, the dairy, the frozen food aisle, and the bakery department – it was so much fun to see all the baked goods being baked and then getting to try the sliced bread! Yummy! We could not stop eating the delicious bread! The behind the scenes tour was so exciting , especially when we toured the giant freezer – it was so cold!!!! The children were so excited – they loved when the seafood department offered for them to pet a lobster! At the end of the tour, we had a delicious snack in the employee break room and discussed the tour with our Shop-Rite guides, who were fantastic! At school. We will continue to practice our letters – A,B,C,D,E,F, and begin the letter G.
We will work on number recognition, colors, and shapes. 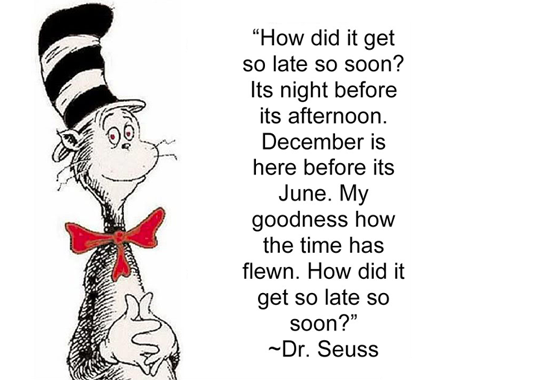 At circle time, we enjoy talking about the days, months, seasons, holidays, and weather changes of the year. At art, we had fun making our turkeys for a holiday decoration. We continue to practice our manners, taking turns, sharing, and being considerate to our friends. November is a great month with so many things to learn – remember to wear your smile to school!! Next week will be a short but busy week! We will continue to work on recognizing and sequencing the numbers 1-10. Hello parents! Please keep in mind that this week is a short week as we are closed this Thursday and Friday for teacher training. Below is the abbreviated activities we will be doing this week. We’ll review letters A-G and make alphabet soup using fruits and vegetables beginning with those letters. We’ll practice writing letters A-G and numbers 7 and 8. With talcum powder as ” germs” we’ll talk about germs, how they spread and what we can do to keep ourselves healthy — lots of hand washing!! Weather permitting we’ll take a nature walk and collect leaves, pine cones and acorns that we’ll use for a math counting and sorting activity. We’ll vote for our favorite puppet and talk about elections, choice and voting! 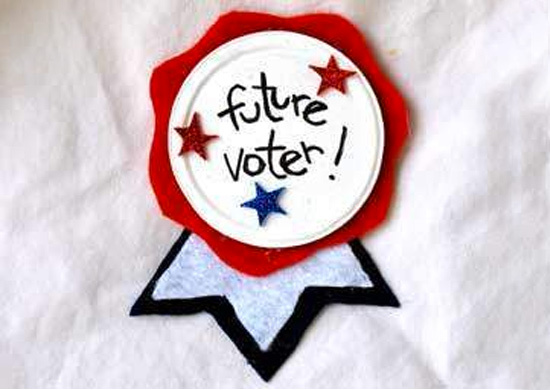 We’ll tally our votes , declare a winner and make ” I Voted ” buttons! We’ll read Hocus Pocus, It’s Fall by Anne Sibley O’Brien and begin to talk about Thanksgiving and share all that we are thankful for this year! The children are working so well in their workbooks and take pride in their art projects! We had a terrific and fun Fall party on October 31sr! The children were so excited, and everyone loved being dressed up in their adorable costumes! What a fun way to celebrate fall! We will continue to practice our letters – A,B,C,D,E, and F. Our letter projects are so cute! We are working on shapes, colors, and letters in our school workbook. days of the week, and months of the year! Now that it is November, we will be discussing this month’s holidays. The weather is cooperating, so we have been enjoying outside fun with our friends! November will be a great month! Remember to wear your smile to school!